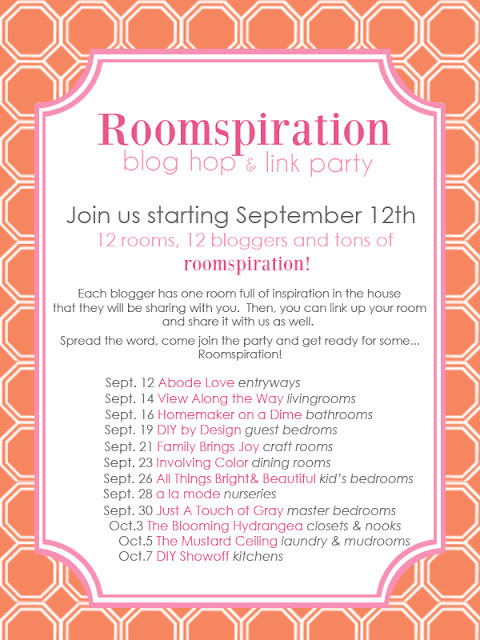 There’s a fun link party coming up starting Sept. 12. Twelve very creative bloggers will be hosting the parties. Not only do I hope to find some of my own home projects to contribute, but I can’t wait to see what other’s share! Join in the fun! !